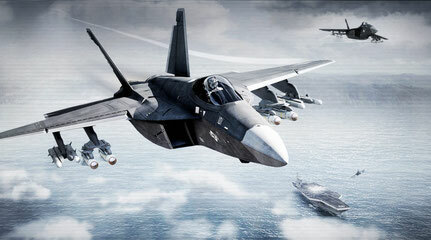 The Jets DLC delivers three air-superiority jets, an Unmanned Aerial Combat Vehicle, a new Showcase scenario, and more. The package is complemented by a free Arma 3 platform update, which introduces massive content (literally!) in the form of an aircraft carrier, and implements various new gameplay features related to fixed-wing aircraft. 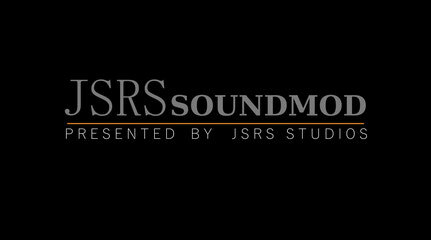 JSRS SOUNDMOD is a sound modification for ArmA3 and Apex. The purpose of this modification is to bring new sounds to the game, making it more exciting. Many would say it makes the game much more realistic, but that is not the initial purpose of this modification. Even if some sounds are authentic to what we call "modern warfare", still the main purpose was just to create a certain type of sound feeling. I do professional sound design for video game sound effects such as foley FX, weapon sounds, vehicle noises and more. Everything that can make a noise I give a voice!